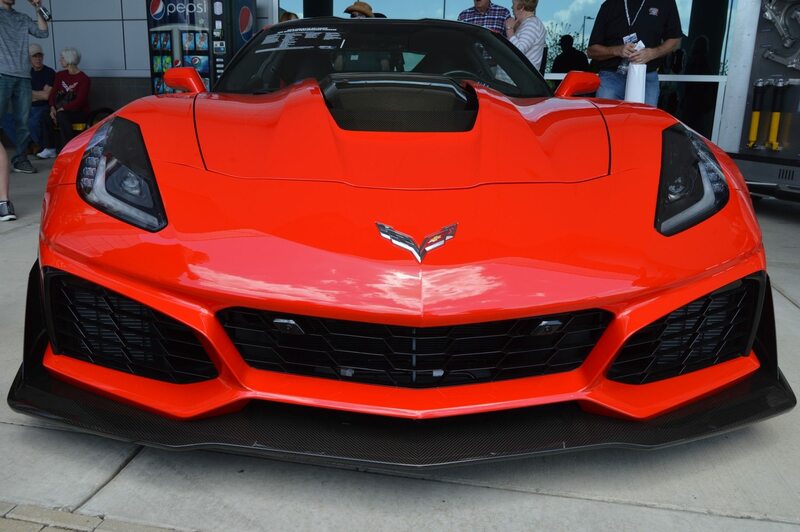 Starting in March 2015, Chevrolet Corvette Z06 customers can take part in the exclusive Engine Build Experience at the new Performance Build Center within the Bowling Green Assembly Plant. 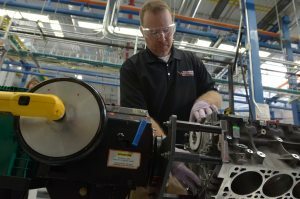 The $5,000 package allows customers work alongside skilled engine assembly technicians (like Steve Stinson, pictured) to build the 650-hp, LT4 engine that will go in their new Corvette Z06. 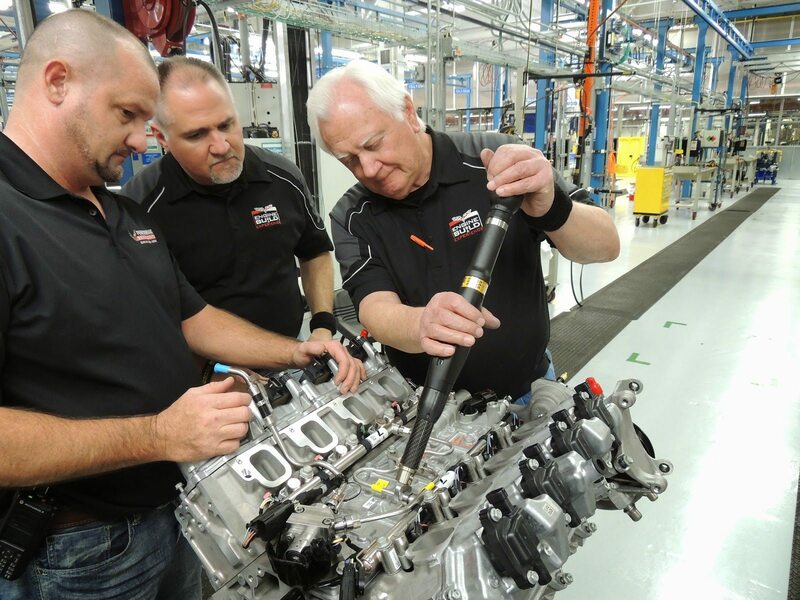 BOWLING GREEN, Ky. – Chevrolet announced today it is resuming the exclusive Engine Build Experience for Corvette Z06 customers – the only program of its kind for supercar customers. 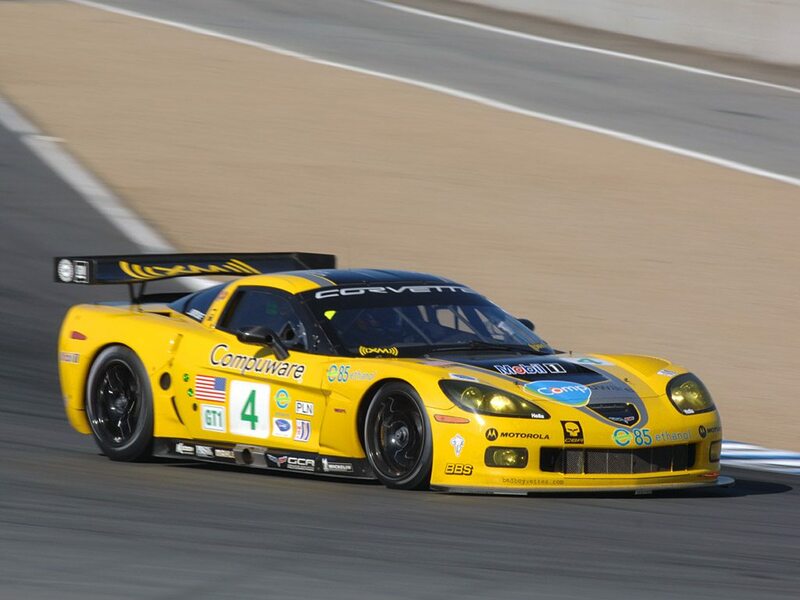 Starting in March 2015, Corvette Z06 customers will be able to assemble the 650-hp supercharged LT4 engine for their cars at the new Performance Build Center inside the Bowling Green Assembly Plant. 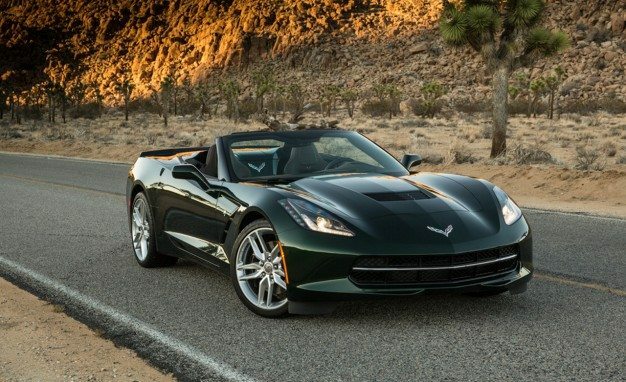 The Engine Build Experience is selected with order code PBC and is offered on all Z06 trim levels. 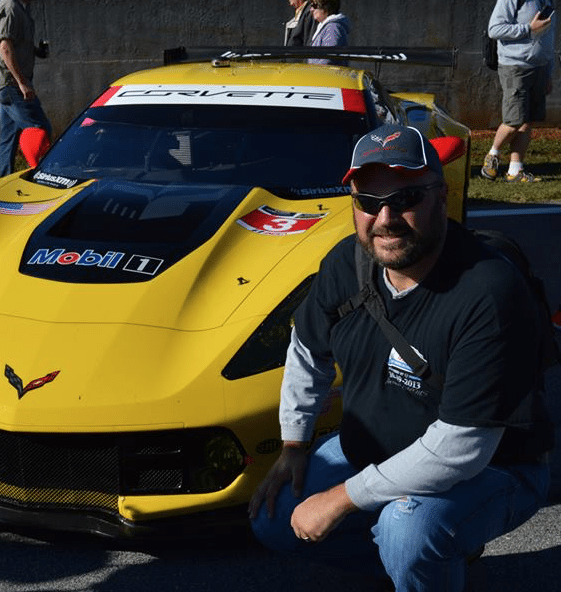 The $5,000 package includes a full day with a Performance Build Center engine assembly technician who instructs and oversees the build, a personalized engine plaque identifying the owner/builder and the date of the engine build, and professional photography of the experience. 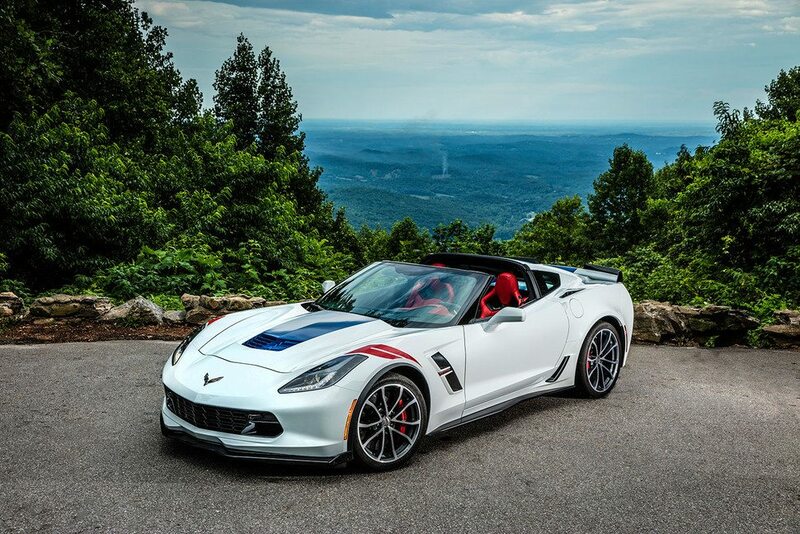 After the order is submitted, personnel from the National Corvette Museum will handle concierge services for the customer, following up on the scheduled build date and handling logistics on the day of the build. The customer is responsible for travel costs to Bowling Green and lodging. 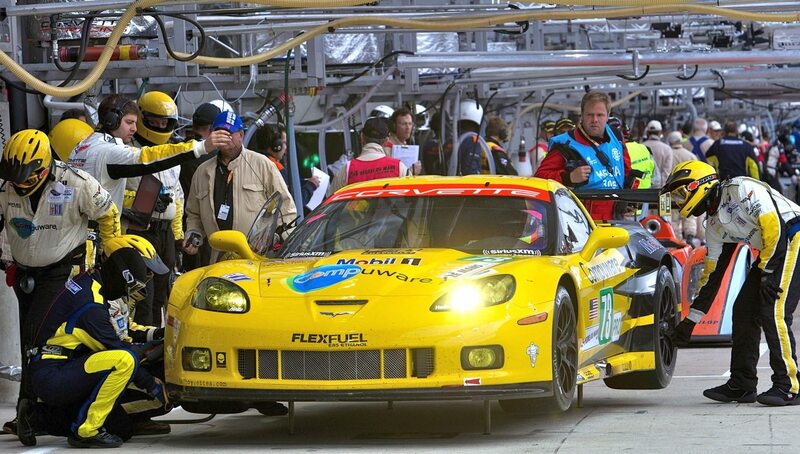 Upon completion, the engine moves to the vehicle assembly area of the plant, where it will be installed with the scheduled assembly of the customer’s Z06. 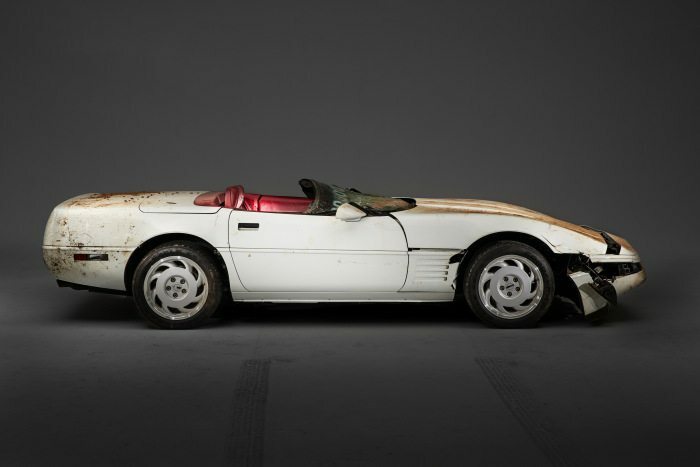 Customers can catch their Corvette being assembled through a special tour organized by the National Corvette Museum. 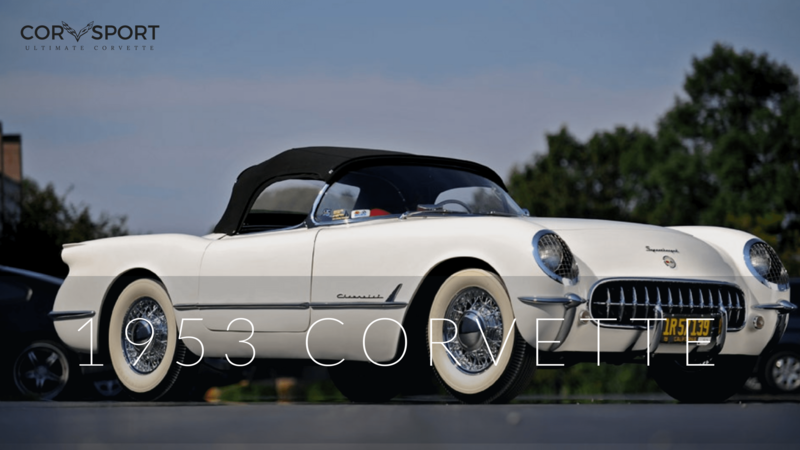 They can also opt for Museum Delivery (order code R8C), which personalizes the buying experience with delivery at the National Corvette Museum, located across the road from the Bowling Green Assembly Plant. 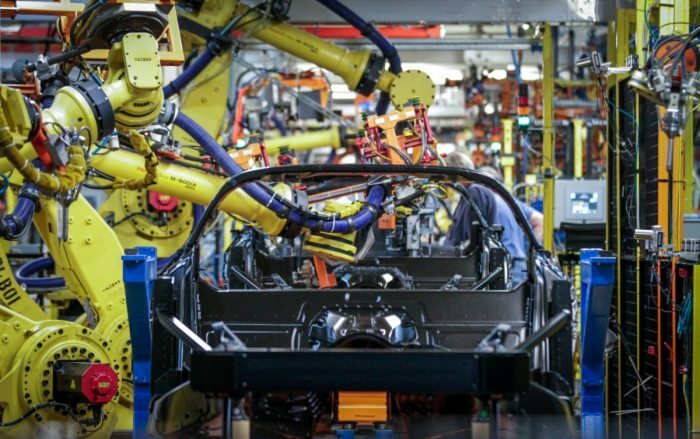 The assembly line tour and Museum Delivery are available for Corvette Stingray and Z06 customers. “From Louis to Le Mans” Now At the NCM!